The prestigious season-ending tournament is to be held at The O2 in London through to 2020. 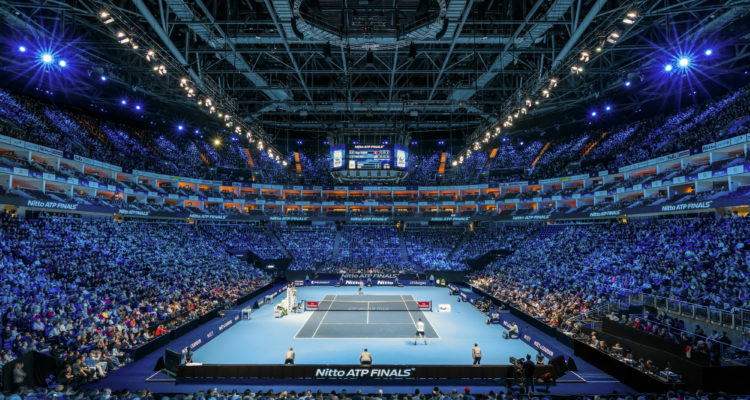 The ATP, governing body of men’s professional tennis, has announced the opening of an international tender process to determine the future location of the ATP World Tour’s season finale, the Nitto ATP Finals, beyond 2020. 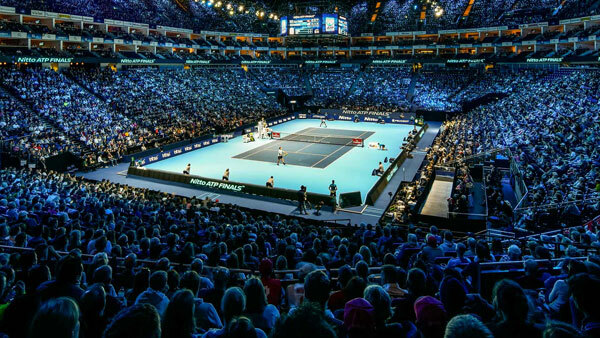 The Nitto ATP Finals is the year-end climax to the men’s professional tennis season, featuring only the world’s best eight qualified singles players and doubles teams as they battle it out for the last title of the season and the biggest indoor tennis tournament in the world. The prestigious season-ending tournament is to be held at The O2 in London through to 2020, where it has been staged to wide acclaim since 2009. The event has successfully established itself as one of the major annual sporting events worldwide, with more than 250,000 fans attending the event annually, and global viewership figures reaching an average of 95 million viewers each year. Chris Kermode, ATP Executive Chairman & President, said: “Our season-ending tournament has been a remarkable success story since it moved to London in 2009, and we look forward to continuing the tournament’s growth over the next three years at The O2 through to 2020. The tournament was first held in Tokyo in 1970 and has been staged in some of the major cities around the world, including New York City, Sydney, and Shanghai. The season finale’s longest stay in a single venue was across 13 consecutive editions at Madison Square Garden from 1977-1989. The ATP has chosen The Sport Business Group at Deloitte to manage the bid process, which begins from today with an expression of interest phase. Any interested parties must submit their official applications by 2 November 2018, after which a short list of potential candidate cities will be announced on Friday 14th December, with a final decision to come not before March 2019. This entry was posted in ATP Tour, ATP World Tour Finals London and tagged ATP World Tour, Nitto ATP Finals.